Hi friends! It's March and you know what that means: sunshine, flowers and spring are on their way! This year, March also means Easter is on it's way too, it's time to start thinking of how your are going to set your Easter table. 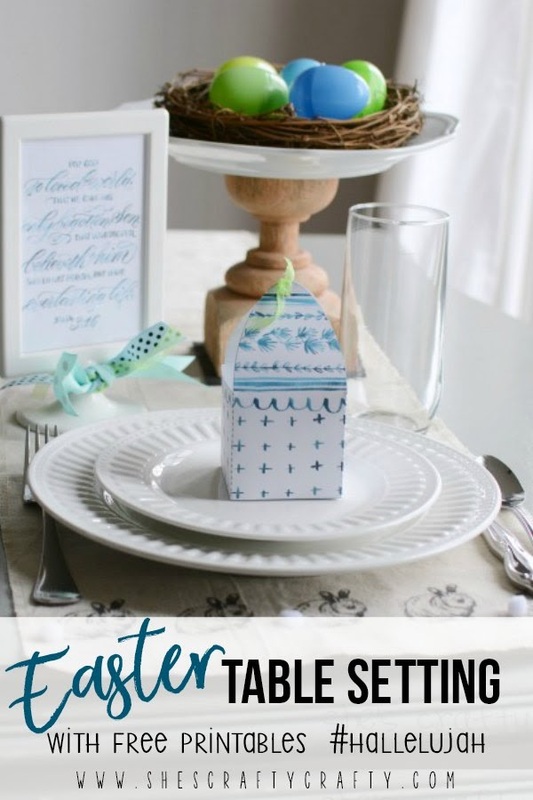 Don't miss this Easter Table setting idea with Free Printables! I love using free printables in my decor! It makes everything look so custom and homemade, yet all I do is print them off! 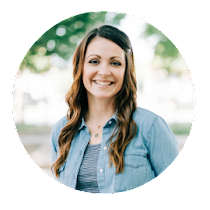 People are so talented like Melissa Esplin to create gorgeous printables that we can use! You can just print it, then cut it out, glue it together and fill with treats. 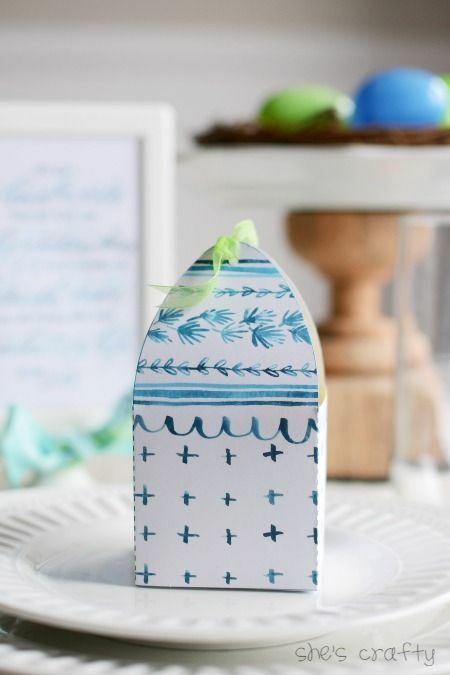 Get the Easter Egg Box printable here. 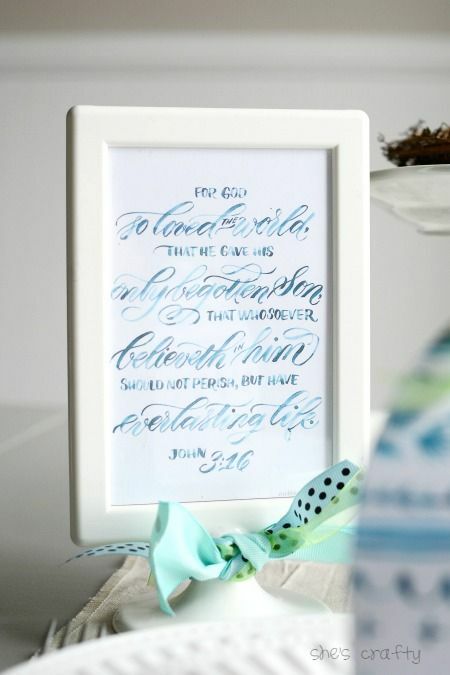 This beautiful printable also reminds us of what Easter is all about. Each of the images on the printable can be tied back to Christ. I LOVE these printables as well. Get John 3:16 printable here. I just shrunk down the image to a 4x6, printed it and popped it into an IKEA frame, tied with ribbon. 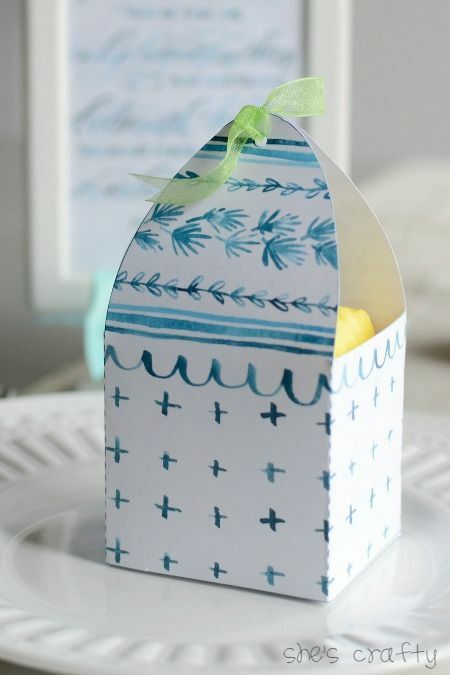 I think these printables would make a lovely display on your Easter table. I'd love to know (and see) how you use them. Please use the #HALLELUJAH when posting about using them. I love the symbolism in those boxes! 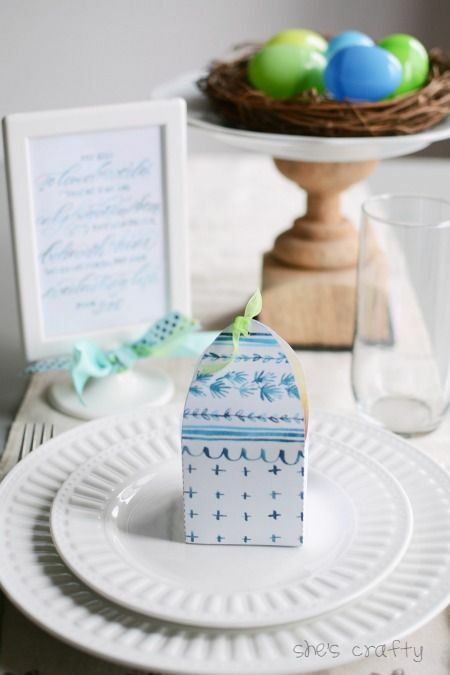 That's such a sweet and beautiful way to set an Easter table. Simply lovely. Thanks for sharing!